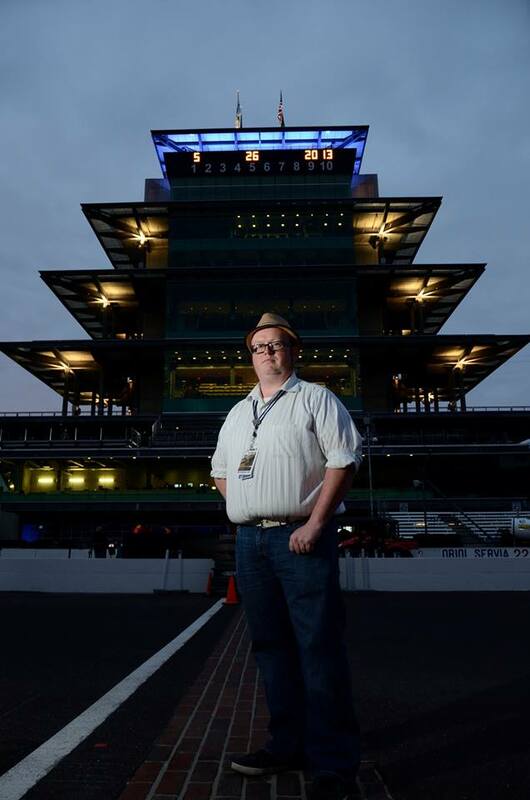 As some of you may already have heard, IndyCar Reporter, Podcast Host, and most importantly our friend Kevin Neely passed away Tuesday morning from medical issues. Kevin joined the OpenPaddock crew in the Spring of 2012 as our primary IndyCar guru. 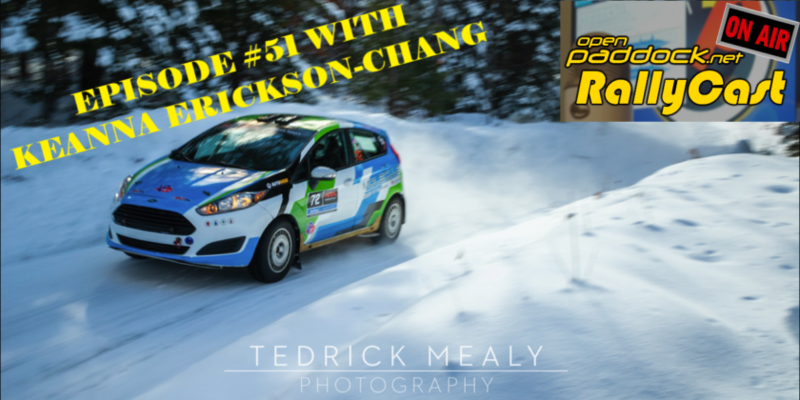 When Shaun was deployed, he stepped up and brought his remarkable skills as an audio artist to the OpenPaddock.net Podcast hosting and coordinating the show in Shaun’s absence and creating the new intro theme for the show. His insight into what was happening in IndyCar was astounding as was his clear and articulate manner of sharing that insight with the rest of us. It has been a true joy for all of us to work with Kevin, and I was very happy to have shared time with him at Indianapolis this year. I could try to and describe the excellent person Kevin was, but I know my words would fail, so instead I leave you with his words. Remember folks. Sometimes in the quest to be nice, the best way to do it is to be honest with people. Don’t tell people something with no intention of following through. Don’t ask for advice and completely ignore it. Don’t act a fool when someone else sticks their neck out for you. God gave you two ears and one mouth, so listen two times more than you speak. First and foremost, as my Grandma used to say, remember that not everyone’s going to love you like your mama. You will be criticized, put down, made fun of or have your imperfections pointed out. Grow the hell up and deal with it. Life ain’t all gumdrops and unicorn farts. When you face adversity, bow up and do it. You’ll fail more than you succeed, but if you’re not failing, you’re not learning. Kevin Neely: Oct 6, 1980 – Oct 22, 2013. Question of the Week – What New Driver Will Most Help IndyCar? Kevin was a friend from high school who was a few years older than me. When I was in Jr. High, I didn’t have very many friends. Kevin was the exception. He was my friend when no one else was. We would go to WWF events, then reenact the whole event on the trampoline the next day. We would have legitimate arguments about whether freeze dried ice cream was better than the real thing. Those were great memories that I’ll never forget. Though I haven’t spoken to him in years, I will always cherish his friendship. This is just unspeakably sad. I only knew Kevin through this site, the podcast and his participation in my All Racing Fantasy League, but it was obvious through all of our interactions that he was a good, sharp, witty guy. And a true Race Fan. My kind of guy. Though, really, that should basically describe everybody’s kind of guy, which I gather is exactly what Kevin was. We will miss you, Kevin.